While most people realize that personality development is a positive step in improving one’s life, some people may have difficulty in finding ways to accomplish it. This is where a personality development plan is important. 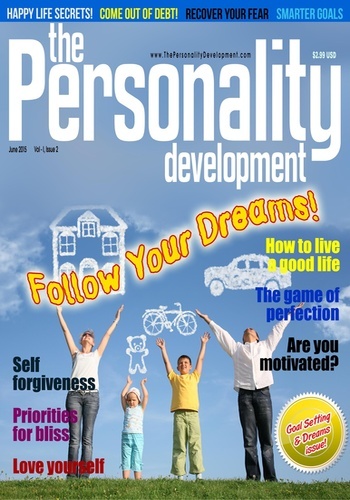 Our monthly magazine The Personality Development will help you map out areas in which improvement is desired or necessary. A personality development plan will also outline short and long term goals that are realistic. It will also identify the means to accomplish the changes that you want to make in your life. Finally a personality development plan will document the steps you make on the way so you can continually evaluate the progress that is made. 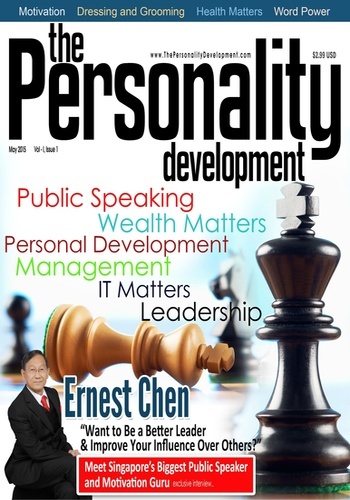 The magazine focuses on a personal development plan starts out with identifying the areas in which you want to improve. It helps you start out by making a list of the areas in your life where you have difficulty. Then, order those areas so that you have the issue that is most pressing or needs the most improvement so you can work on that first. It is not necessary to use a personality development plan as a way to fix everything in your life all at once. Instead, you can concentrate on one item at a time. This is a more manageable way to affect change in your life and you will be able to see the results more quickly. 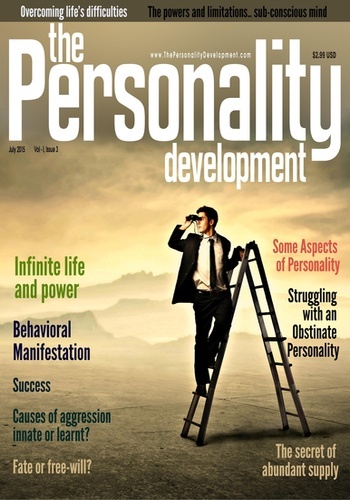 The Personality Development magazine thus helps you achieve whatever you want by way means of identifying the weakest areas in yourself and improving it to bring out the real you within YOU!